RFID jetton, show an invincible might. 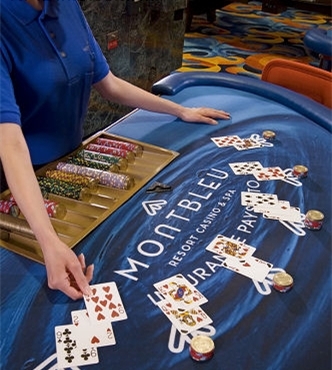 How does the casino prevent theft? RFID jetton, show an invincible might. 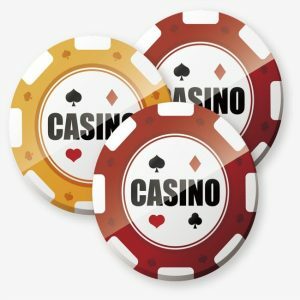 How does the casino prevent theft? RFID jetton, show an invincible might. But how? Let me tell you a story. December 14, last year. Anthony stole $1.5 million worth of jetton from Bellagio. (Well, the casino that was robbed in ocean’s eleven). What he didn’t know was that the large denominations of the jettons had RFID tags inside. As he stole the jettons, they were reset to zero. Although he squandered the small denomination jetton, which was worth about $100,000, the remaining $1.4 million was uesless to him. He tried to sell the chips to other wretchs, but it was the undercover cop who came to contact him, and he was arrested without incident. 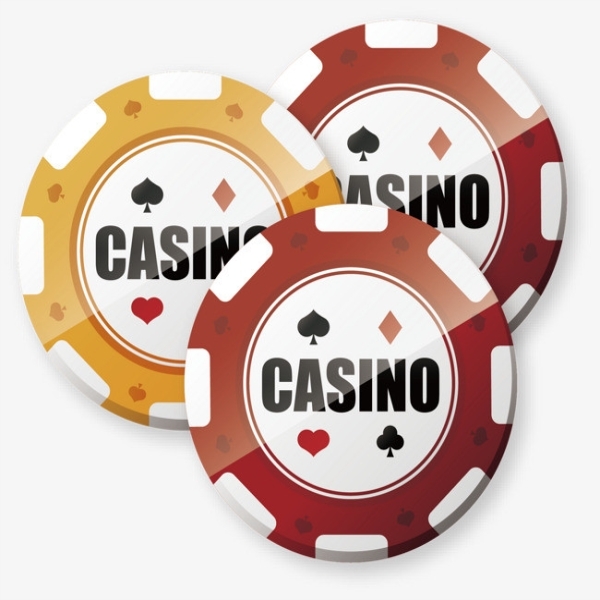 Such jettons with RFID tags can easily track the flow of money, monitor the winning and losing situation of each gambling table in real time, and see whether the banker has calculated the wrong transaction amount. Of course, they know everything you do, like your wins and losses, your spending habits, and serve your favorite meal in time when you need something to eat. RFID jetton is also provide some other advantages for casino operators, each RFID chips on the table can identify as many as 1000 RFID chips per second. It improved each table and real-time visualization of the results to prevent fake chip and theft. The system automatically tracks players to improve the gambling monitoring process, allowing operators to assess players by actual bet volume, rather than by manpower. Interestingly, yesterday I learned that a colleague’s friend had a penchant for collecting casino jettons. And it’s also a collectible industry. Because new jettons release on a regular basis (mainly with more advanced anti-counterfeiting technology), many of the old chips are no longer in circulation and therefore have collectible value.